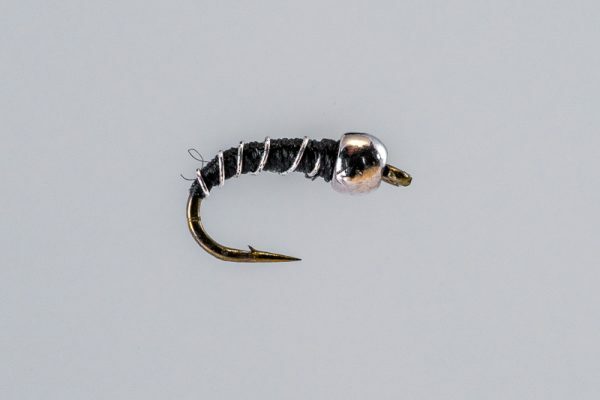 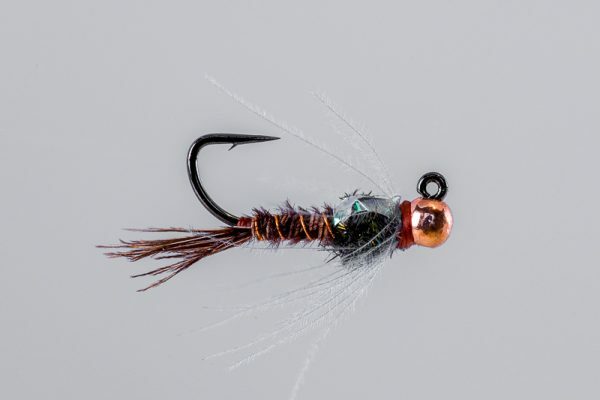 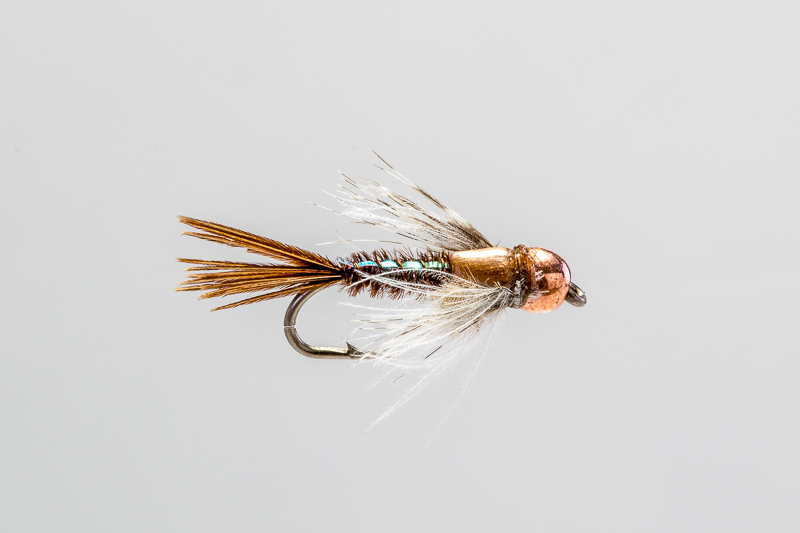 HEADHUNTERS SAYS The March Brown hatch is under appreciated in out opinion. 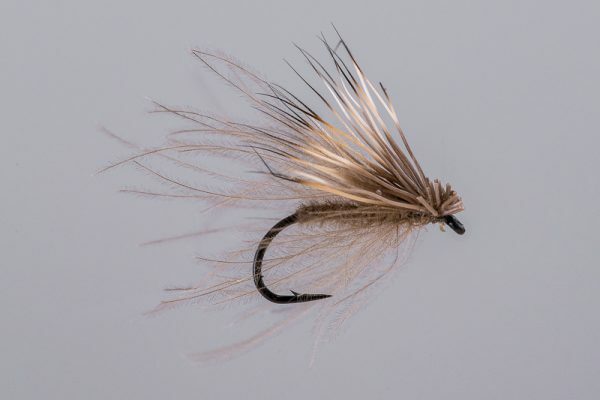 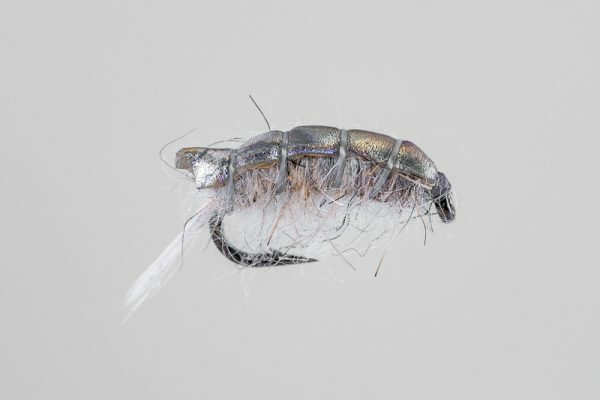 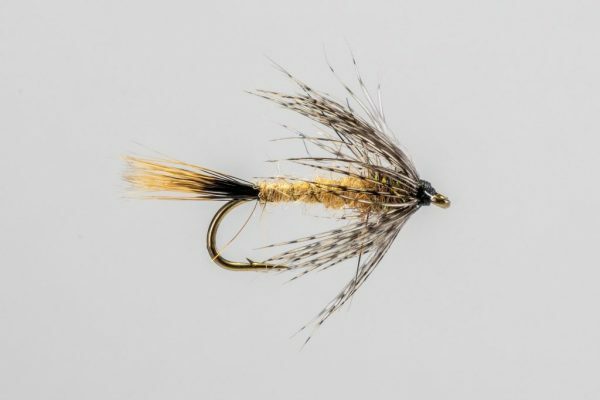 There are a handful of good dries out there, but very few people dress the nymph. 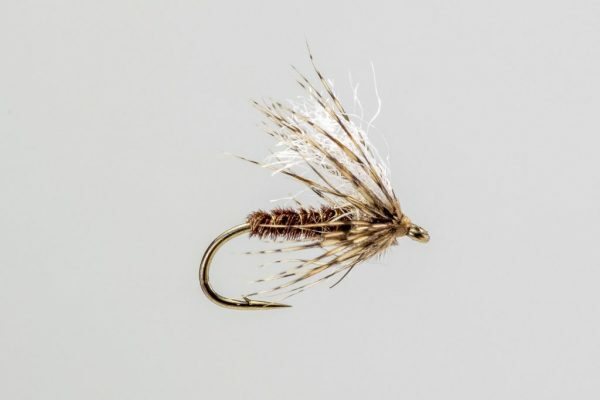 When you find a March Brown pattern that works – like this one – it can be a day maker if conditions aren’t right for surface fishing. 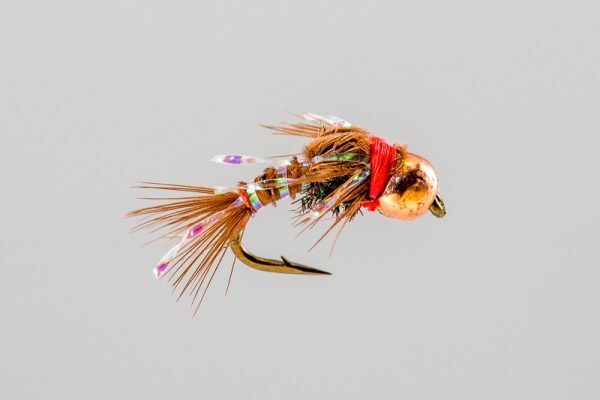 If you fish the Missouri in April and May, we recommend you carry a few of these on you.